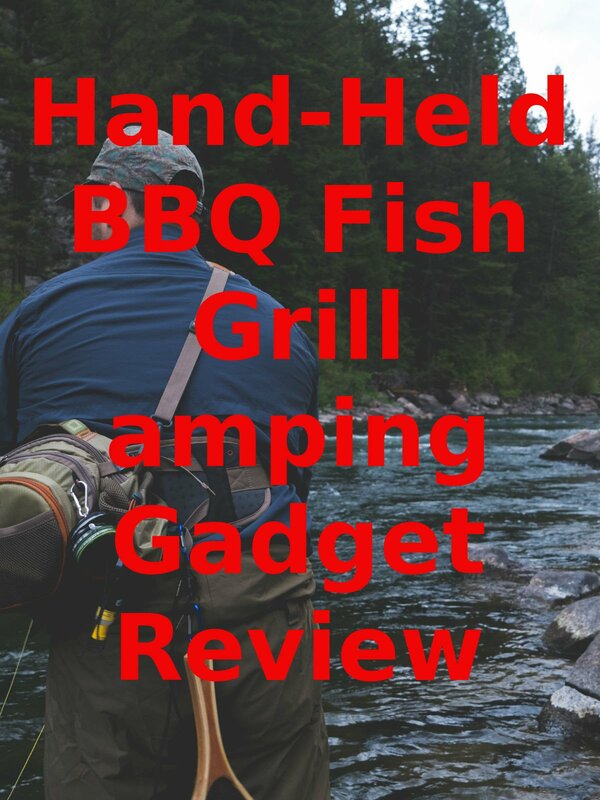 Watch the 9malls review of the Hand-Held BBQ Fish Grill Camping Gadget. Is this outdoor gadget really worth getting? Watch the hands on test to find out.